I have a "Feature Update To Windows 10" that simply will not install. After it trys to install, it says it failed. It never gets to the restart. I try to do the restart manually, still no luck. I tried the "Download Repair Tool", as you know it's next to worthless. All other updates install correctly. 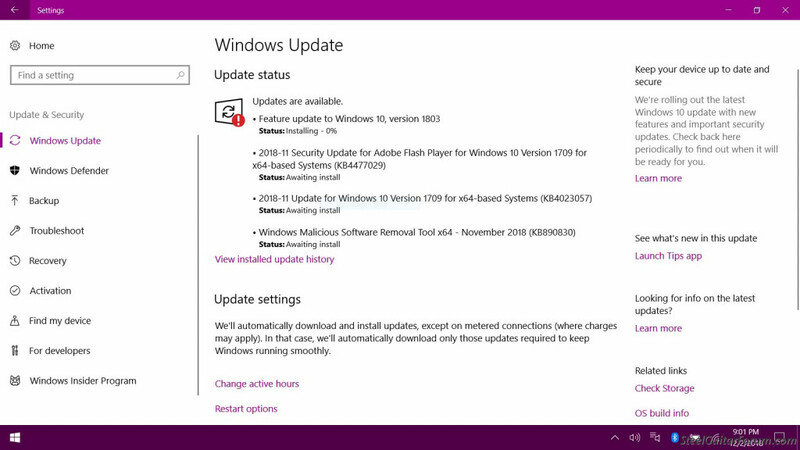 I ONLY install updates for Windows 10 Operating System. Not any hardware updates. I have done several Norton Full Scans, turns up nada. I put the laptop in "Metered", so it hopefully won't try to download any new updates. But it STILL trys to download the update that won't install. It's slowing my whole laptop down, trying to constantly download the update. I've included a couple of screen shots for the update. I also hope i've included my system specs that you might need to help me out. If not just give me a shout. 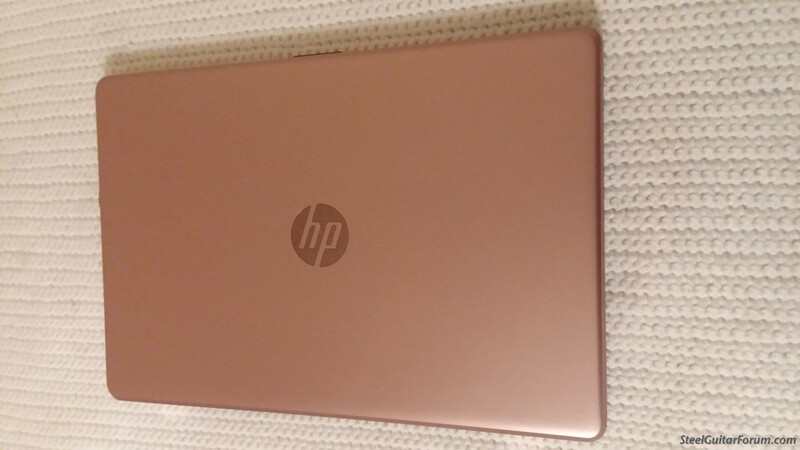 This is the new laptop i'm posting about. A few of my friends who happen to be ladies, pitched in as a surprise and bought for me. It's gorgeous. You can see the gold leaves in the photos below. I suppose it's something only a lady would buy, but i simply love it, and more then appreciate their generosity. I think the world of them. Some AV programs (e.g. Norton) can interfere with updates. Try turning off Norton, temporarily, and see if the update will install. 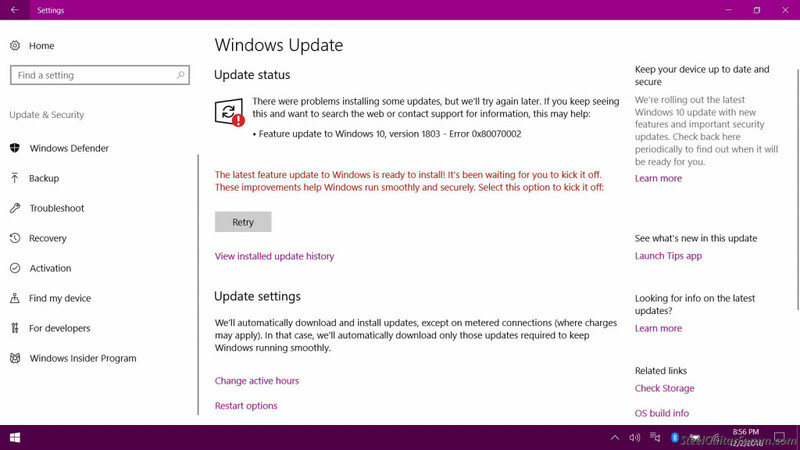 If you have a separate administrator account and user account, log out of user and into admin, close anything not related to Windows Updates that opens automatically, then run your Windows update. If you only have one account and it has admin privileges, close all open windows and background processes, then launch Windows Update. 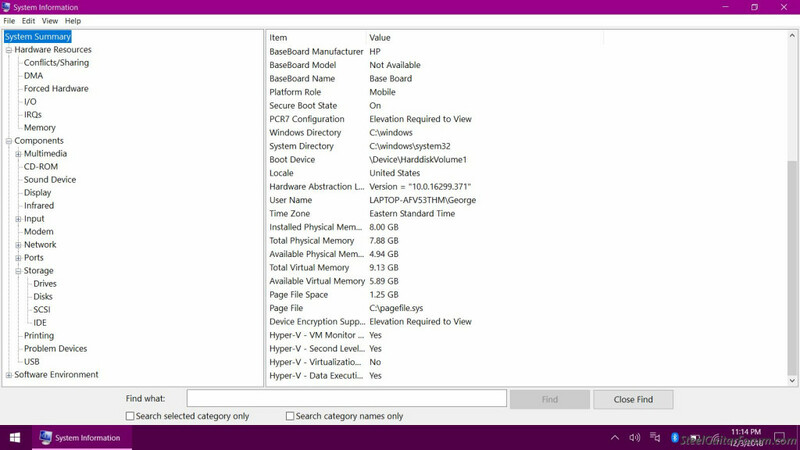 Task Manager can be used to terminate running applications and background processes. Just type Task Manager into the search box by the Windows Start orb. Some processes will restart if you close them with Task Manager. Such is life in Windows World. If all else fails, there is a process that has you rename a directory that contains a catalog of already installed updates. 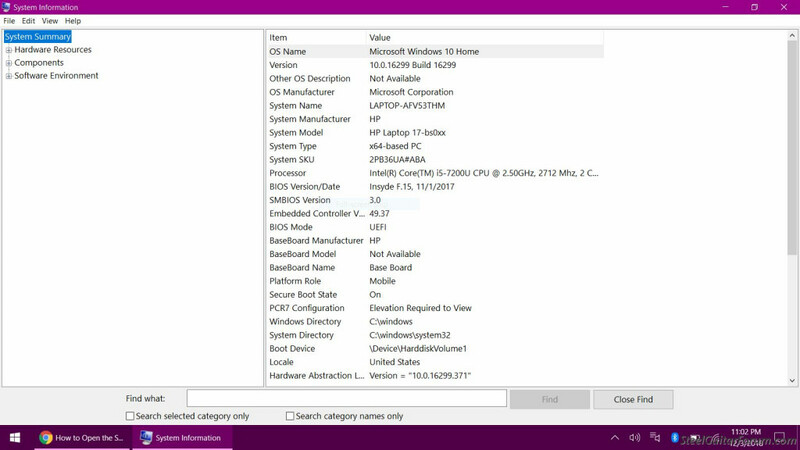 This would force Windows to search for what is really needed to be up to date. It will take longer and may offer duplicate downloads of previously installed updates. But, it does get updates to download and usually install. Hey thanks guys. I am going to get back to this project this evening. Mr Stoner, I will try your suggestion first. I have temporarily shut down that nasty Norton software and tried to download the update. But i think i will take your suggestion even a step further, and delete it completely and use defender JUST UNTIL i have this situation remedied. Then find a suitable replacement Anti Virus Software. Dale, I think i downloaded your suggestion before, and all it told me was that i haven't restarted my computer, to complete the download process. But i will be sure it's the same fix suggested to me before. I will also run it one more time. Wiz, I will save your difficult fix for last, as i may just need to find someone around here that is knowledgeable enough to help walk me through this. 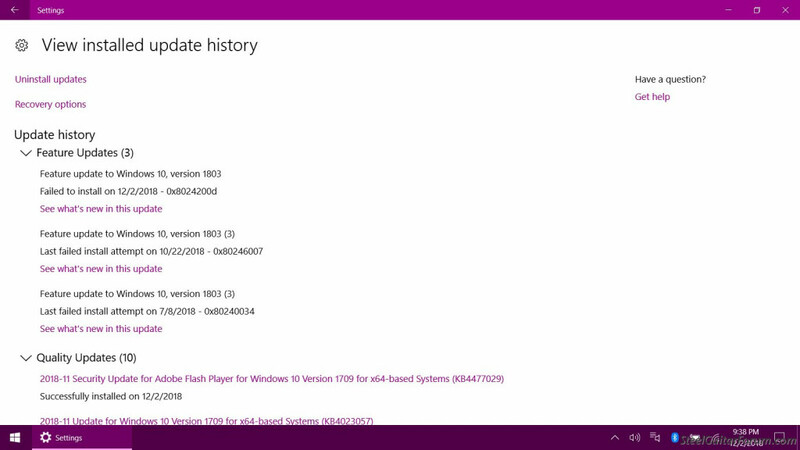 All I use is Windows Defender for AV, have for years even when it was called another name with Win 7 and Win 8. That along with Malwarebytes. Mr Stoner you were 100% correct. Norton was the cause of my headaches. The only reason i downloaded it to begin with, is because Comcast provided it free with my service. However Norton would not leave peacefully, it put up a gallant fight. After we removed it, we kept getting all kinds of pop ups. From free offers on software, to instructions on how to reinstall the nasty Norton beast. We had to actually download a "Norton Removal Tool". What a nightmare!! 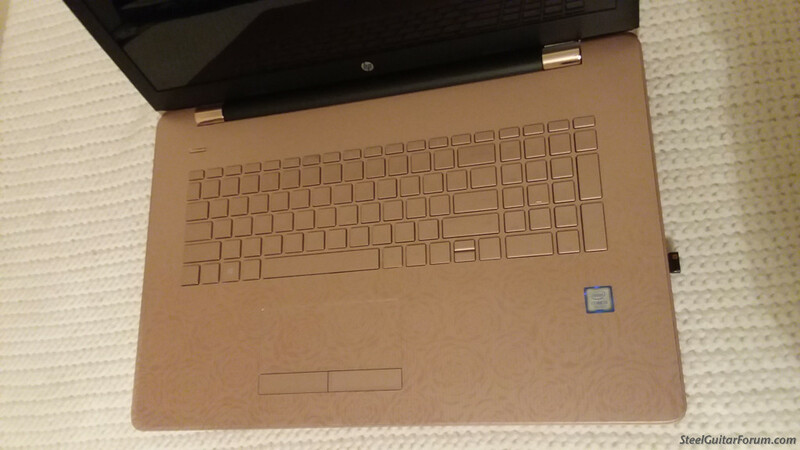 But it's working now, like the new laptop that it is. We turned on Defender, and i downloaded the free trial of Malearebytes. My humble advice, Stay To Hell Away From Norton. So i thank you so very kindly for your fix. And thanks to everyone who had suggestions....you guy's are the best.